“The draft UN resolution on the Donbas proposed by Russia was discussed. A common understanding was reached regarding a number of points. Most of the identified differences were recognized as surmountable," Surkov stated. He said that during the talks both sides stressed the need to implement the Minsk agreements. “We agreed with Kurt that our consultations on the Ukrainian settlement will be continued in the required volume to achieve the result. 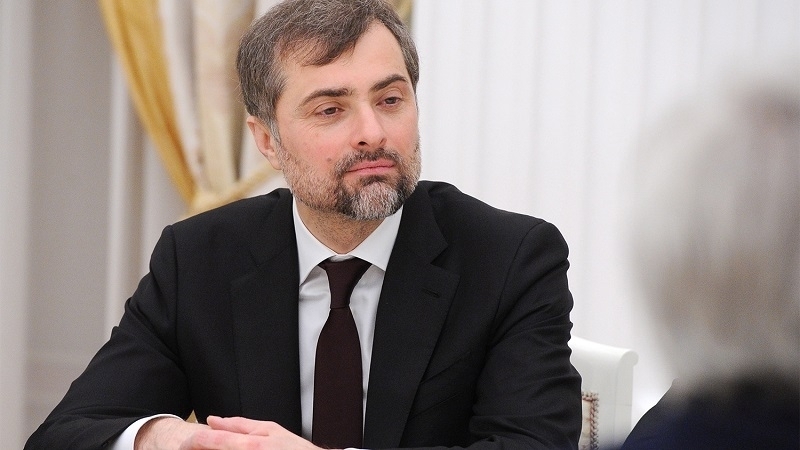 The fact that ultimately the result will be achieved, is undoubted,” Surkov said. The talks between Surkov and Volker were held within their second meeting which took place in the Serbian capital of Belgrade. The previous meeting between Volker and Surkov took place in August this year. Then, at the end of the meeting, Surkov said that both sides proposed fresh ideas and innovative approaches to the implementation of the Minsk agreements.